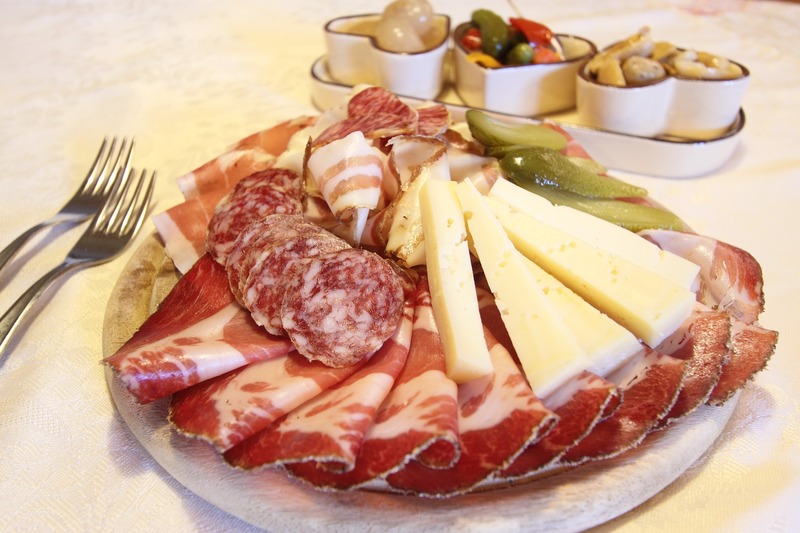 An half day tour with a private guide around Bologna medieval market to discover the history, art and traditions of Bologna and tasting our typical products. 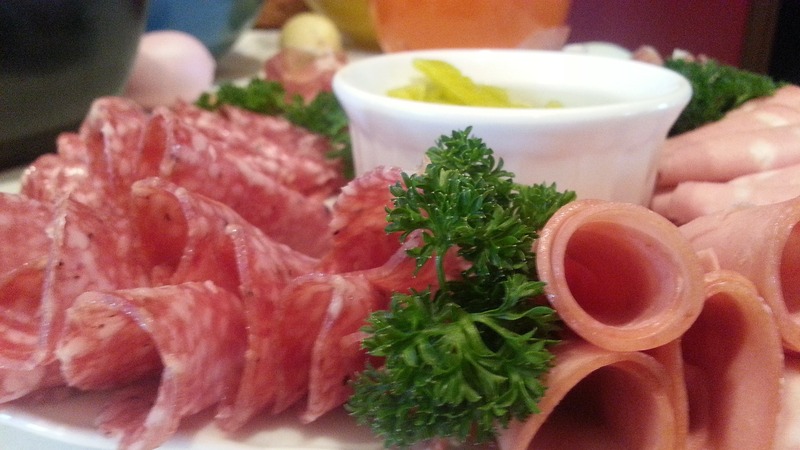 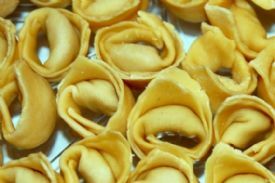 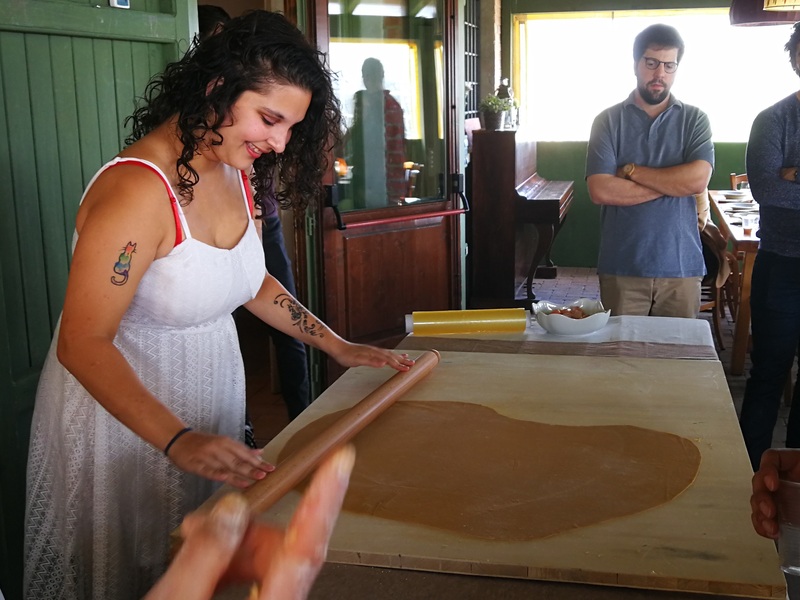 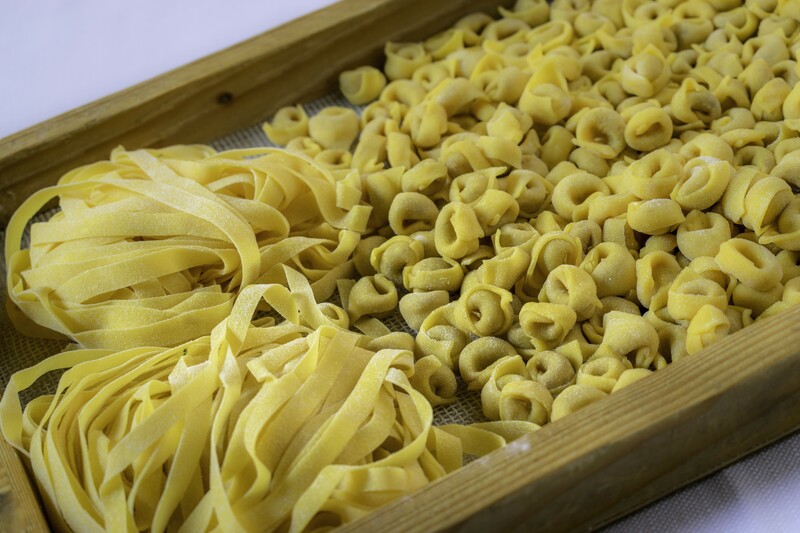 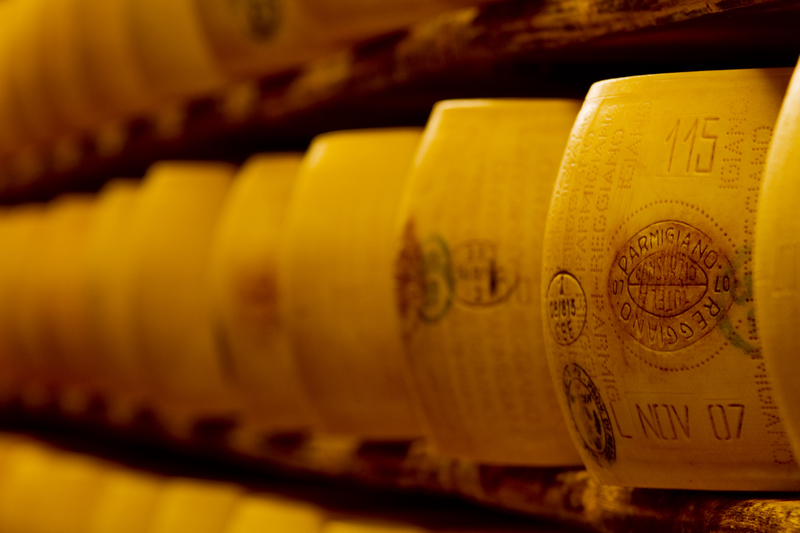 Enjoy a traditional bakery and pasta maker’s, learn the history of tortellini and tagliatelle and mortadella. 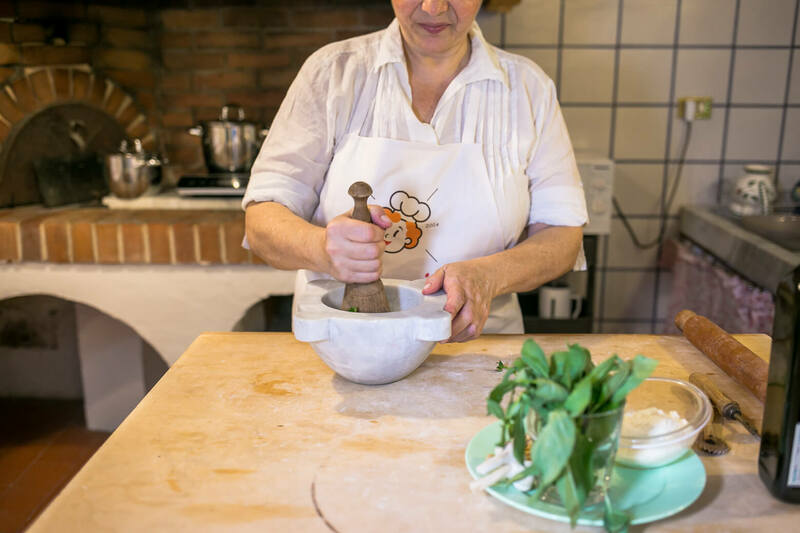 Taste and visit a traditional chocolate shop. 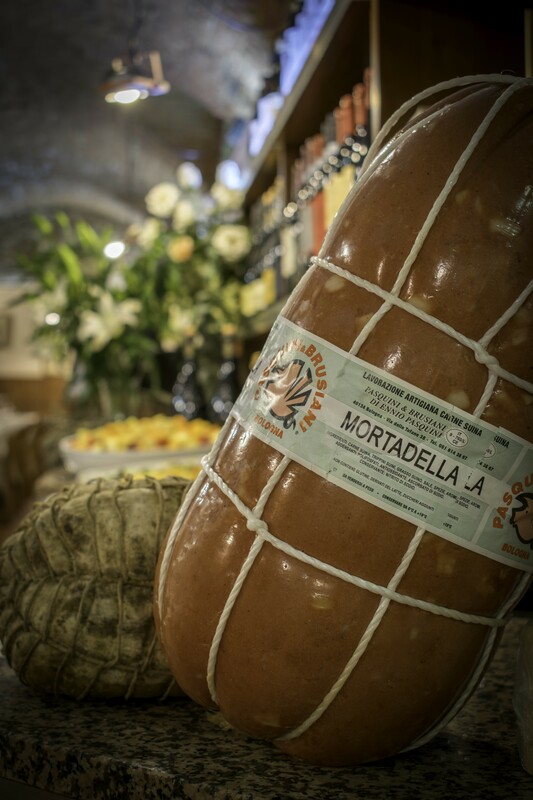 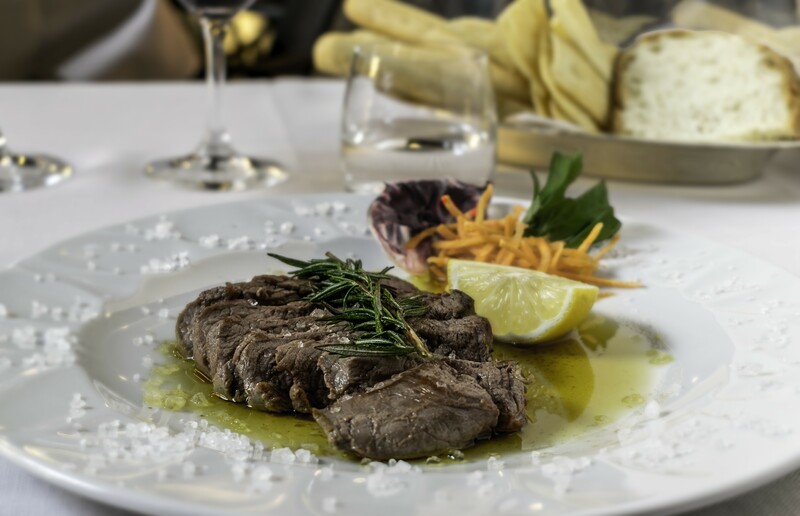 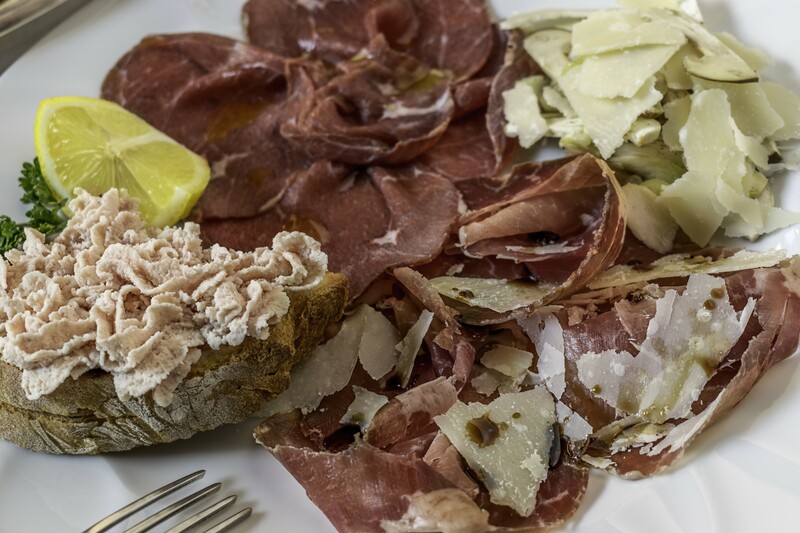 Have a light lunch in a famous salsamenteria with the typical chopping board full of typical Emilian sausages and accompanied by red wine.